Had a slightly stressful few days at work but a really nice weekend preceding that with a bit of craftiness, a bit of friend time and a bit of family time. My craftiness was quite minimal and involved taking buttons off a jacket and sewing new ones on whilst watching Saturday’s ‘This Morning’. 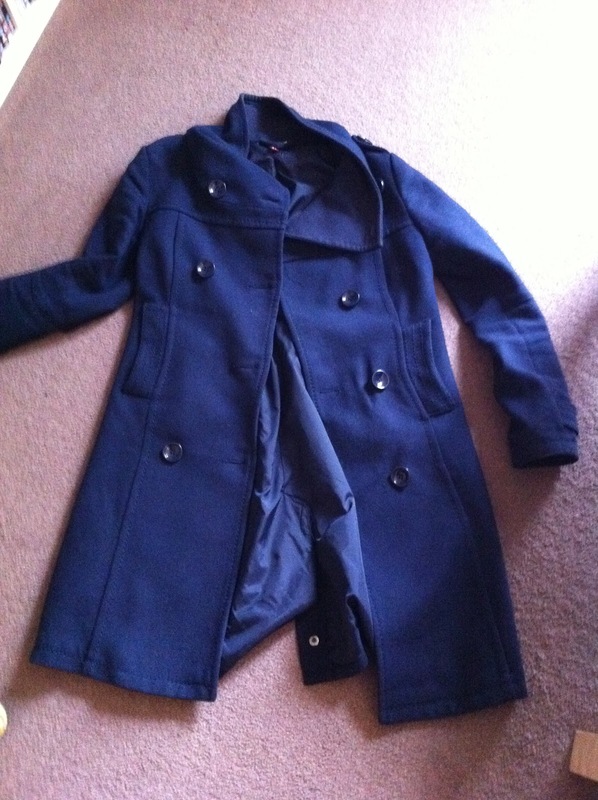 The idea behind my little project was that I can’t afford to buy a new winter coat this year so I thought I’d just ‘refresh’ my current one…. This is the before and after. I ordered the buttons from Ebay (also below) for a couple of quid. 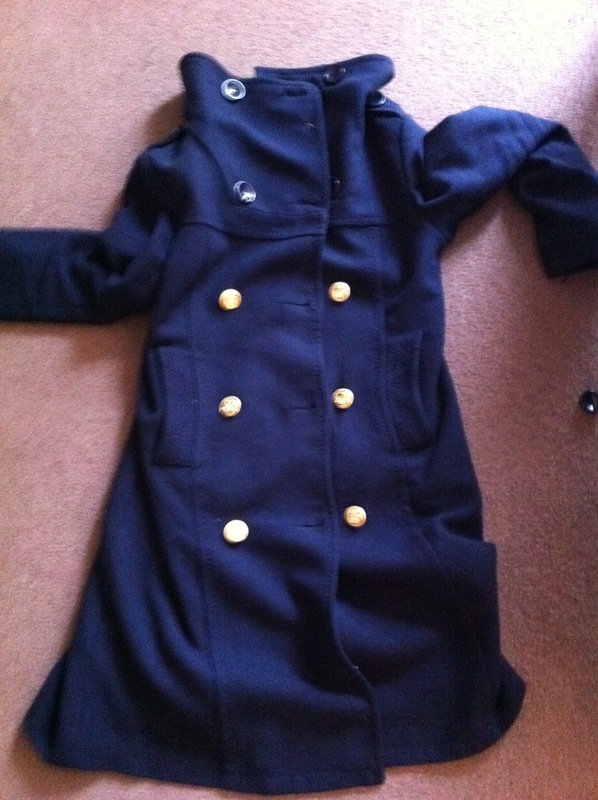 Before – old boring coat… after, nice new coat! 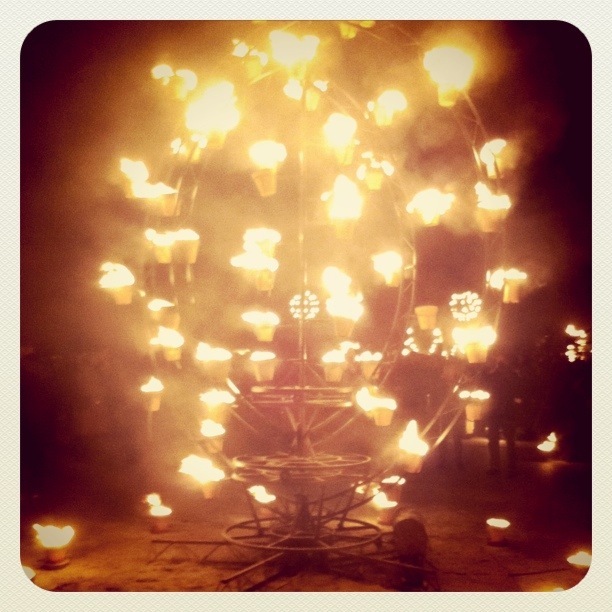 On Saturday the other half, me and two friends went to the opening of ‘Guildhall Square’ in Southampton, where they had a fire garden and a hogroast. The fire garden was pretty cool, the hogroast was awesome but after about ten minutes we got bored and pootled off for a bottle of wine and some tapas. Yum! 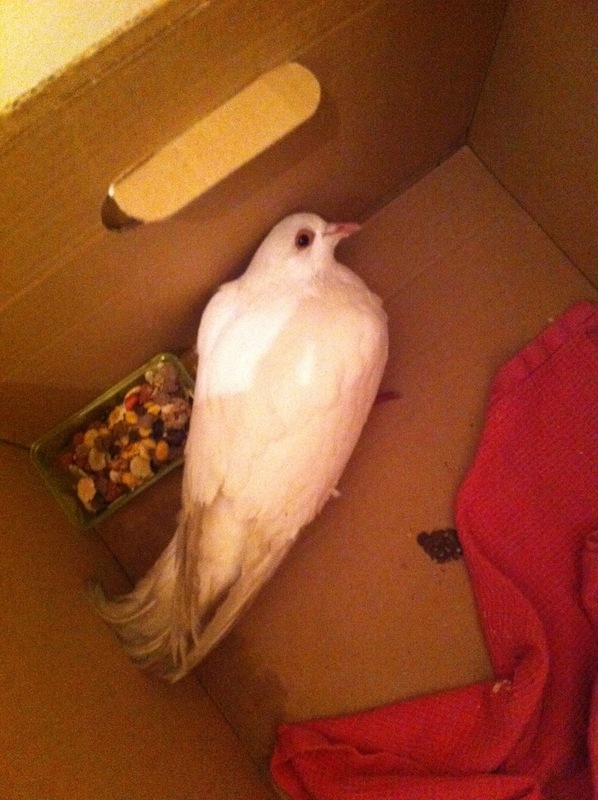 On Sunday, after arriving home from a lovely meal at my parents’, we found a poorly little dove cowering in the entrance to our block of flats, looking very cold and hungry. When my other half bent down to see if it was okay the dove tried to fly but couldn’t, and kept falling over and rolling onto his side. After a few minutes of deliberating we decided to bring him inside rather than let him get eaten by one of the hungry cats on the estate. Here is Michael (as we named him) looking a little scared and unsettled in his box. We gave him food and water and let him warm up in the flat overnight. To be honest, we weren’t quite sure what we were going to do with him, as we knew the RSPCA would put him down and we thought if we put him back outside he would die of cold, or of the shock of whatever had got him into this state. But, by some miracle, when we checked on him in the morning he looked much better! 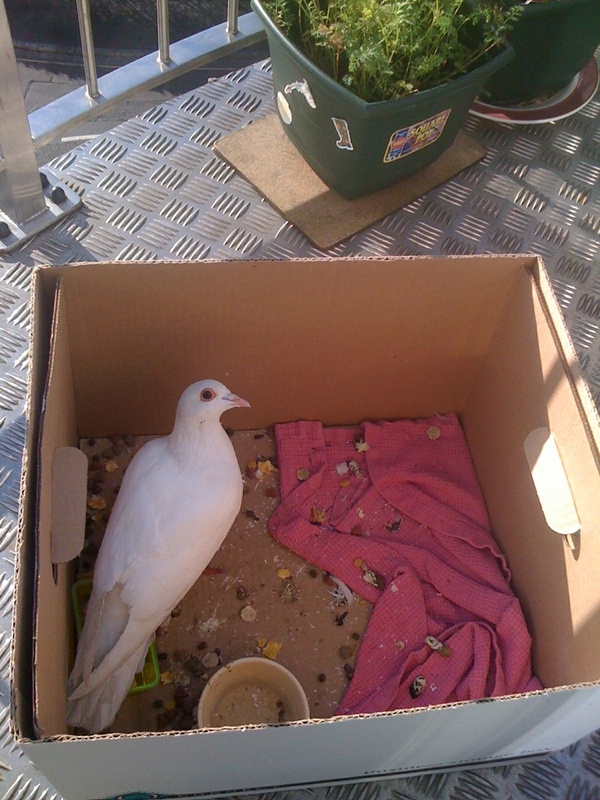 We put him out on the balcony, and the afternoon, with a little nod goodbye he flew off! Here he is looking much better in the morning…. I know it probably seems a little silly to some but we are happy we managed to save his little life!